Whether you are rich or just leading a mediocre life, chances are that your drain, sooner or later will start to leak. 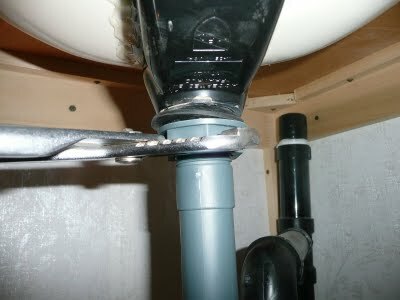 To repair a leaky drain is an easy task that doesn’t need any expertise. 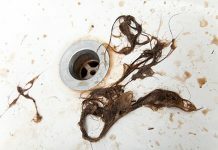 The first thing you need to do is to identify the problem, and this is done by disassembling the drain. A plumber’s wrench can be used in the procedure. The next step involves cleaning the pieces to identify the leak and if they are corroded, use vinegar or baking soda. Plumbers puffy will be used when reassembling the pieces. Mostly the leak is caused by corrosion or loosened drain nuts. Avoid over tightening when reassembling.